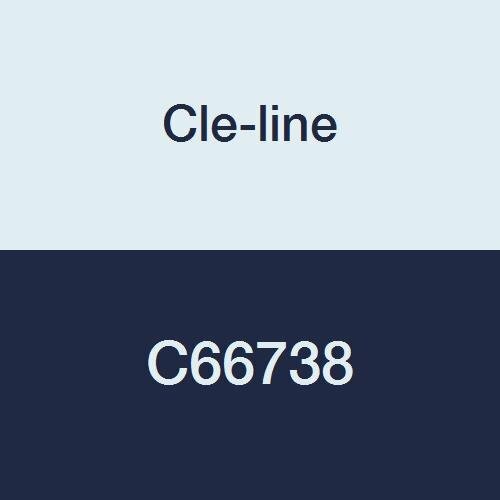 Cle-Line C66738 Style 0552 Quick-Set Guide for Two-Piece Die, 5/16'' Size by Cle-line at In The National Interest. MPN: C66738. Hurry! Limited time offer. Offer valid only while supplies last. Number 1 0552 quickset guide 5/16. The collet consists of the assembled cap and guide. Cle-Line is a familiar name to users of quality cutting tools. Number 1 0552 quickset guide 5/16. The collet consists of the assembled cap and guide. Cle-Line is a familiar name to users of quality cutting tools. Cle-Line cutting tools have been manufactured for decades specifically for the construction, maintenance, repair, operating and industrial markets. Quick-Set Two-Piece Die System Components. View More In Two Piece Threading Dies. If you have any questions about this product by Cle-line, contact us by completing and submitting the form below. If you are looking for a specif part number, please include it with your message.